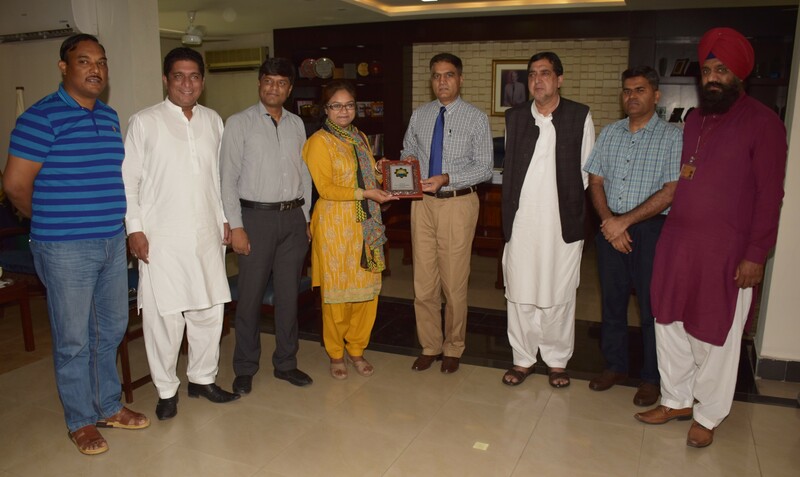 NLDMR delegation visits UET Lahore. 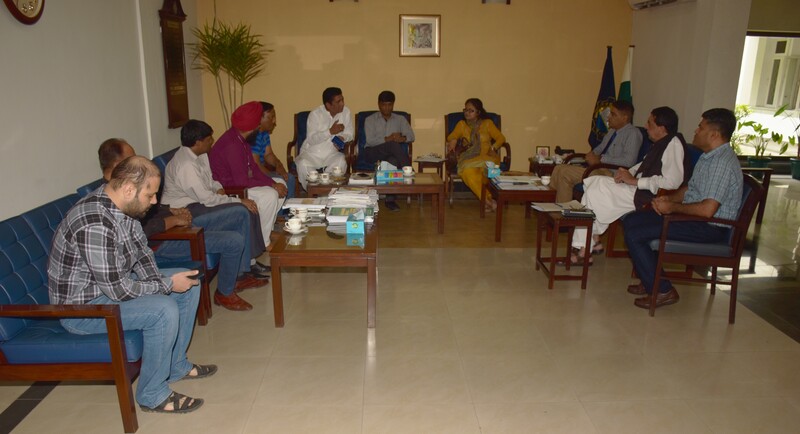 National Lobbying Delegation for Minority Rights (NLDMR) visited University of Engineering & Technology (UET) Lahore. The delegation was comprised of four members including Mr. Asif Aqeel Focal Person, Ayra Indrias Patras, Atif Jamil and Shahzad Francis. The delegates briefed about the basic functions of NLDMR. Further, they described that the purpose of this visit was to provide the awareness about rights to minorities, advocacy of rights and help minorities to facilitate them with their rights. Vice Chancellor UET Prof. Dr. Fazal Ahmad Khalid welcomed the suggestion and appreciated the role of minorities in UET. While talking to the delegates, he said, “Minorities played a vital role in the development of Pakistan. University aims to facilitate and protect rights of minorities given in the constitution of Pakistan”. He emphasized cooperation to ensure rights in best interest of university. At the end of this session souvenirs were presented to guests by UET Vice Chancellor.